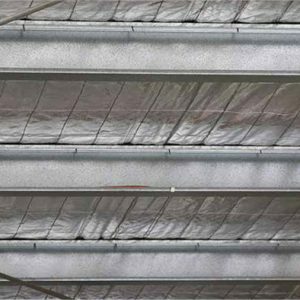 Stainless steel is the optimum solution for roof safety mesh for harsh environments. 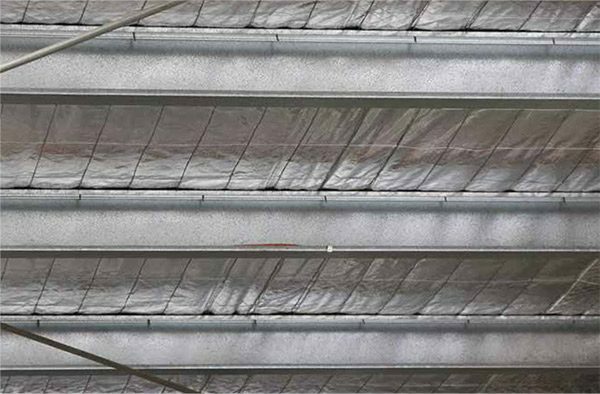 Stainless steel roof safety mesh provides fall protection during construction and maintenance for the life of the building. products do corrode and cannot provide adequate protection. Don’t take a short cut when you know there is a safer and longer lasting alternative. Refer to ‘More Information’ for Australian Standards & Installation information. Click on the technical ‘data sheet link’ PDF in the table below for the specifications and information on our roof safety mesh to assist with your specifying and ordering. 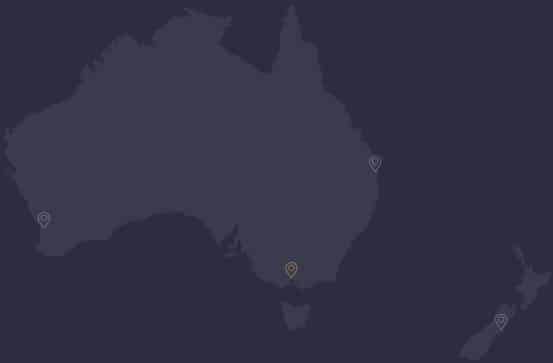 Same day despatch when your order is received by 9am for Australia wide delivery.